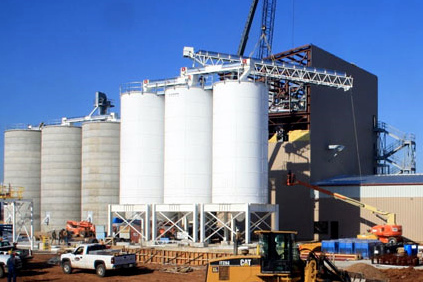 Frac Sand Coating Plant | CRS Proppants - Mouat, Inc.
Mouat designed, supplied and installed a raw sand delivery system including rail unloading and conveying systems to raw sand silos and from raw sand silos to the frac sand facility. Also included were the design, supply and installation of finished product conveying systems from the process facility to finished product storage. 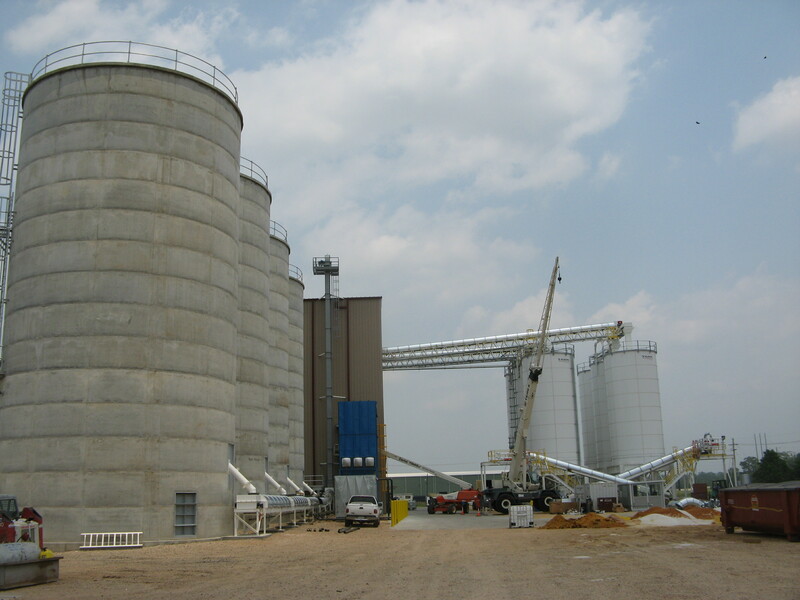 The project included providing and installing finished product silos and providing conveying systems from silos to the truck load-out system.